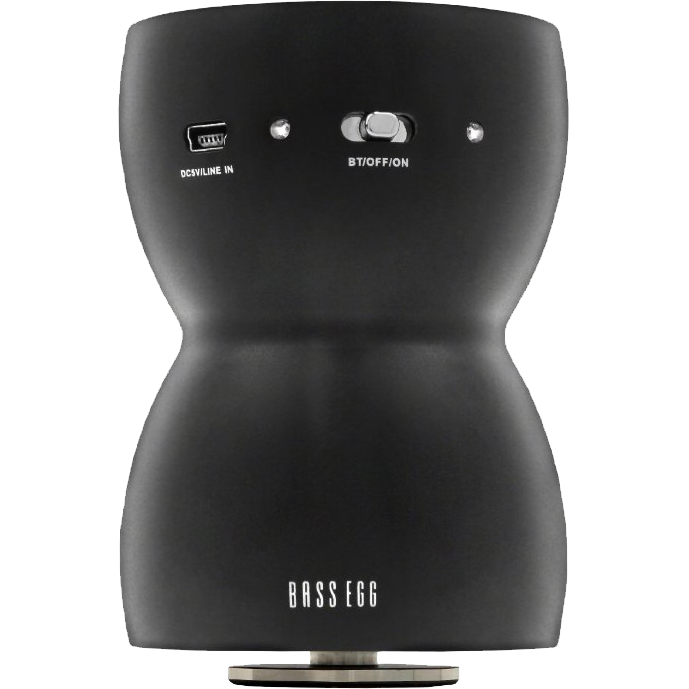 Bass Egg is an omnispeaker which is able to turn everything you place it on into a powerful speaker. The Bass Egg is a sleek, durable, wireless and portable audio device that transforms everyday objects into speakers. Despite its small size (fits in the palm of your hand), the Bass Egg is capable of making almost anything a full-range speaker system. MAKE EVERYTHING IN YOUR WORLD A SPEAKER TODAY!